Most easy to use CRM software training consists of daylong, instructor-led courses that cover application capabilities. More often than not, participants of these training sessions even on the best small business CRM training get bored, become diverted, find ways to check their emails, and then check anything that comes to their mind on the mobile devices that they find more exciting than the curriculum of their online lead management software training course. Research on software training courses show; normally the attendees of these courses recollect less than 17 percent of their course contents beyond 72 hours. Luckily as a vendor of CRM for small and medium businesses, we have found that there are certain proven best practices, which when adhered to, can considerably improve CRM software training results instantaneously. Here are some of the golden ways by which you can improve your CRM training, which we mostly implement while training our customers after their purchase of ConvergeHub Merchant Cash Advance CRM or our Quickbooks CRM software, which comes with several unique functionalities that are beyond just CRM platforms developed for customer information database software applications. # 1. The primary pre-requisite to a successful easy to use CRM software training is keeping aside a pragmatic budget. In a study done by CIO magazine, it was found that an ideal training program’s monetary allocation should comprise of 10-13 percent of the project’s budget. However, from our experience, we have found very few training project allocations reaches anywhere near to this figure. The curriculums for a successful training which is needed for customer information database software like CRM are for software adoption, the utilization of the software and the technology payback. Therefore, plan accordingly. #2. A CRM software system built on usability is the next and another most necessary pre-requisite to successful user training. 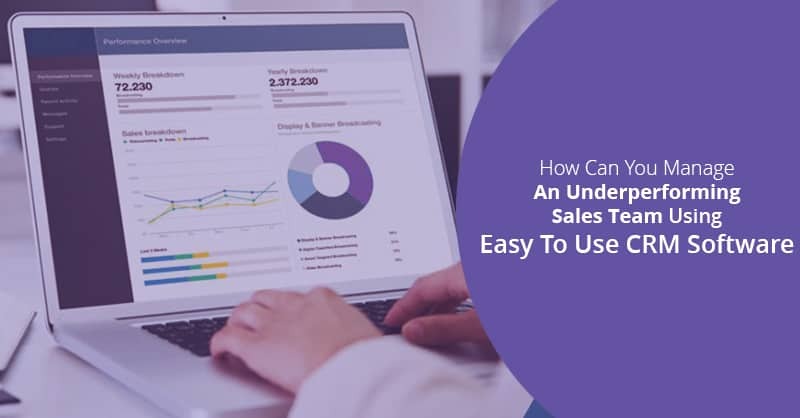 Easy to use CRM software that is designed for simplistic intuitive navigation and purpose-built user experiences can be adopted without long training. 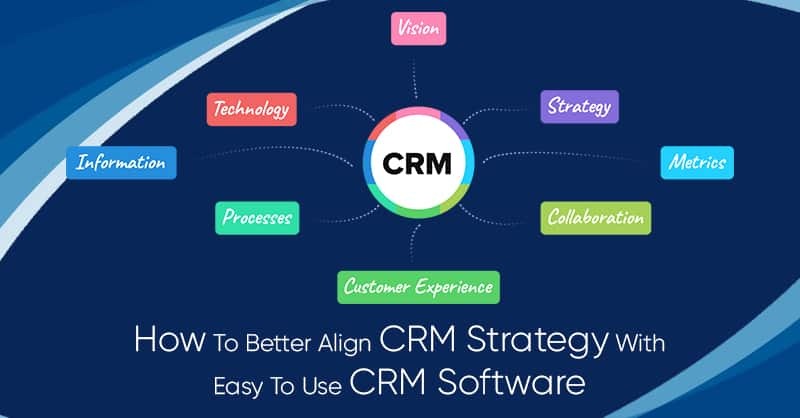 It has been noted that best small business CRM systems that leverage on consumer technology, have a lower learning curve, better user adoption, greater software utilization and faster to find value out of the CRM platform. The main point over here is that designing usability of a CRM platform during the implementation process pays greater dividends during the training. #3. When it comes to training, one size does not fit all. While training people in various organizations once they have adopted our Merchant Cash Advance CRM or ConvergeHub Quickbooks CRM software, we have seen that while there are many that responds to classroom training, there are others who find themselves more comfortable with computer-based training, by using self-paced manuals or mobile-enabled videos. 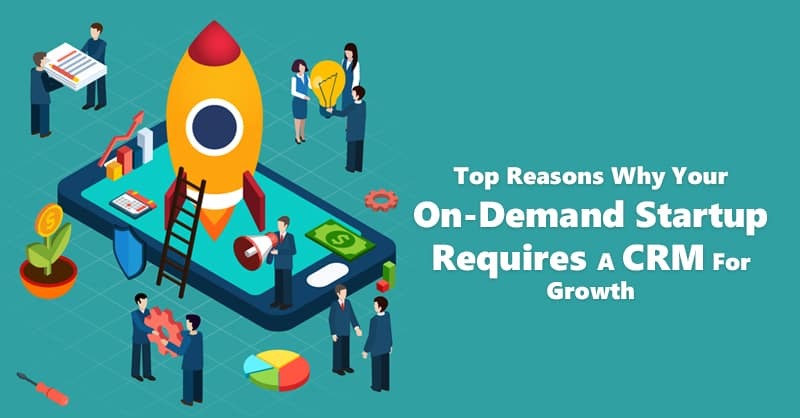 Hence, using both these training options will certainly help your organization to better connect with more staffs working in your company. #4. While imparting training for the easy to use CRM software, training instructors must advise the company employees, why the company is adopting the new customer information database software system. Trainers of the software must make the employees understand that the goal of adopting easy to use CRM software is just not to provide the users a different place to enter their customer data, but instead, CRM is a software that has been engineered for better business outcomes by the use of cutting-edge new technologies. It has been seen that employees are likely to remain more committed to the CRM training programs when they understand the strategic importance of their new online lead management software system. #5. It is an accepted fact that short, bite-sized training work better than the long ones. To put it in other words, less is always more when it comes to any type of training for retention of the contents taught in the training. Research done on training processes suggests that an average adult can concentrate no more than 15-20 minutes before getting distracted. However, this figure can marginally increase with an engaging instructor, personalized stories and by creating role-based contents. Nevertheless, any training sessions beyond 60 minutes of classroom instructions produce diminishing returns. You can still schedule training for your easy to use CRM software for a whole day, but always remember to break up the training classes so that the sessions are short and are progressively built upon each other. It can also be helpful if you allocate half-day for the courses and assign the rest of the training period for conducting homework-like assignments in hands-on exercises, whereby the retention factor climbs sharply as the attendees apply to what they have learned. #6. Another way for imparting training for customer information database software is not to provide training for functionalities that the attendees may use 3-6 months down the road. Instead, it is more useful to adopt a JIT (Just-In-Time) training with ad-hoc training programs that can be learned and adopted when they are required. Even better, you can also deliver these training on the staff’s mobile devices for their individual consumption of the training materials as when and where they are needed. #7. It is always a good idea to invest in support collaterals, presentations based on role-plays, and handout materials to support the training curriculum. It is a general mistake to always use the software company’s standard training resources. Instead, for easy to use CRM software training, you can use tailored curriculums that focus on use cases, expected outcomes, and inject real users and company stories as course pre-requisites that attendees can personally relate. #8. Training for best small business CRM software should flow according to the role-based business processes and not as per the instructor’s software screen. Users understand the best when their training is presented as a part of their daily job’s contexts. This makes the staffs learn how they can perform their jobs easier and better. Therefore, do not follow the step by step sequences as easy to use CRM platforms are quite flexible, which normally permits multiple navigation options that help the users to find their own preferences. #9. Always keep the training simple. Concentrate primarily on the core responsibilities and never try to make your employees technology experts- it just will not work. Empower your staffs not to become technology gurus, but to understand the necessity of CRM automation, and other basic information regarding the functionalities of the CRM. #10. Avoid using demo data. Use real information and spend most of your time training in live applications. 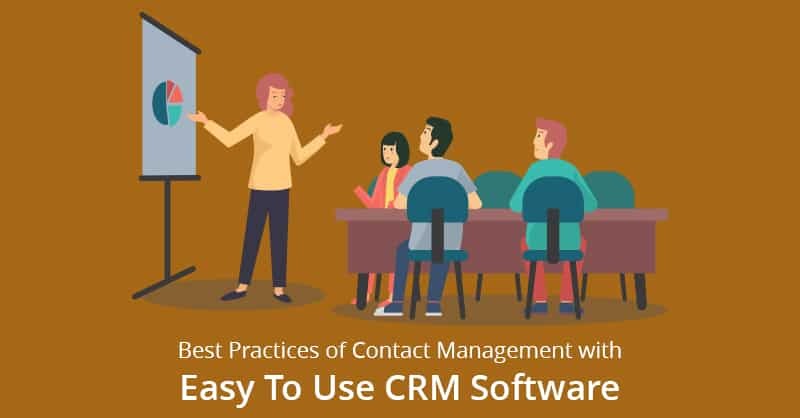 Real user scenarios, which focus on relevance and expected benefits of adopting an easy to use CRM software make the CRM applications seem more familiar, which improves the training experiences. 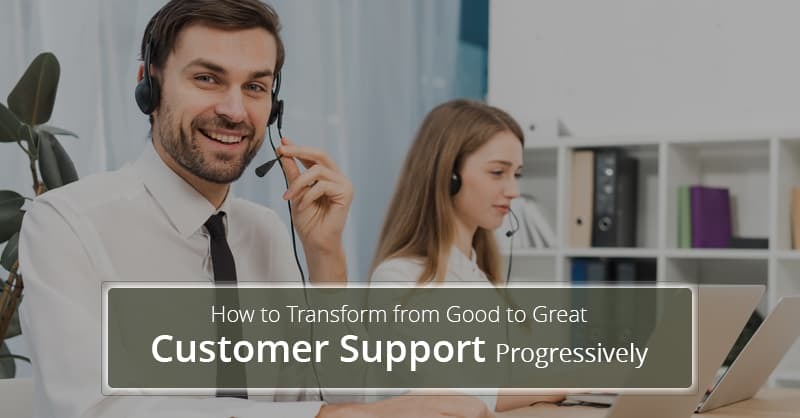 It is okay to start with a standard demonstration of the customer information database software, but that necessarily must be followed with the staffs operating the CRM applications, as there is no substitute for the users typing on their keyboards. #11. Make the training a part of your change management program. Training is one of the best approaches and the most effective tools to get hesitant and unwilling staffs get off their fences and into the software. When training is combined with other change management stuff such as business impact analysis, employees start to understand the organization’s go forward plans and how they can fit into the bigger picture of the company’s goals. #12. Finally, it is most vital to understand that easy to use CRM software training is a process and not an event. 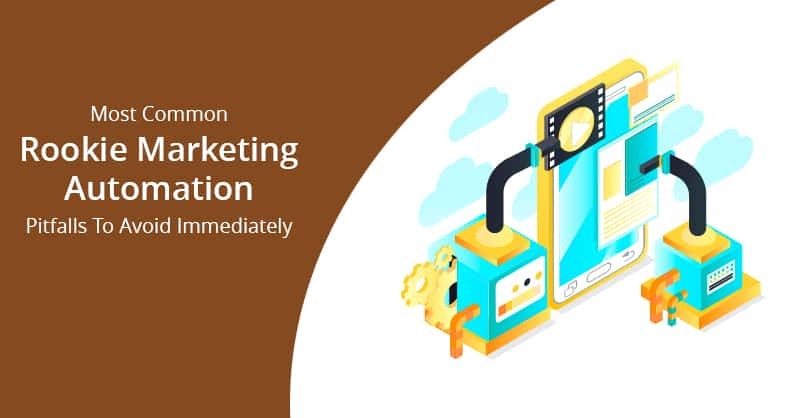 Therefore, avoid one-time training and go for continued training programs even after the go-live event, which will increase the user adoption and utilization of the CRM software. It is best to design recurring training cadences that are aligned with new software releases of the CRM so that the users of your easy to use CRM software are capable of identifying training shortfalls and find necessary remedies as a part of a defined learning process. Wait! If you have 2 minutes to spare… leave a comment below letting us know what your biggest takeaway was!